As part of the Webucator Tips series, we’re excited to share this power tip to current QuickBooks students. Read, share, and drop some knowledge! One of the things we pride ourselves on at Expensify is flexibility. Our users have a very diverse set of needs and our goal is to find a simple solution that meets all of them. While the QuickBooks integration that we have built is great for most users, we realize that some people like an extra level of customization. 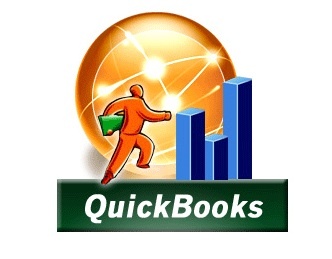 This is why we are taking the time to let you know about this custom QuickBooks integration option.